MyHome Mount Eliza is advancing typical carpet cleaning by using the state-of-the-art DRY-Touch carpet cleaning method. The carpets are cleaned using the newest technology and are washed and dry in just 60 minutes. Our washing solutions are filled with Healthguard to fully clean the carpet and eliminate dirt, old stains, fungus, and bacteria. Our cleaning technique does not spoil the natural colours and brightness of your carpets or rugs. 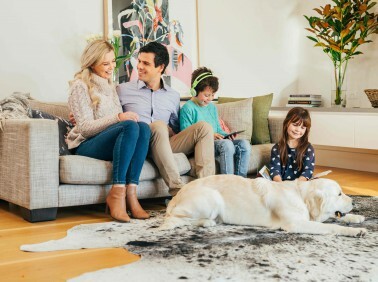 When carpets are cleaned with our MyHome Dry-touch system, there are no after-clean foul odours and the carpets come out with fresh lemony fragrance. 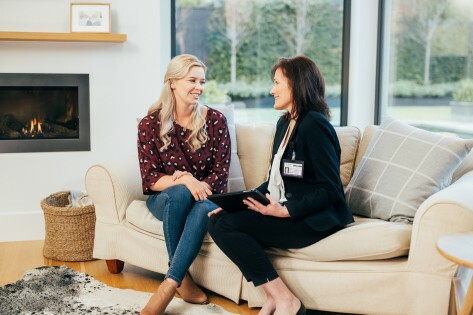 While old methods use tough chemicals that stretches or shrinks the carpet at MyHome Mount Eliza, we use refined solutions that do not contain harmful chemicals. We also do not use excessive heat and moisture during the cleaning process. Our services include a full and proper vacuum of the carpets before they are dry touch cleaned to ensure the best results. People generally prefer carpeting the floors. It is a decorative item that enhances the beauty of the household. Carpets also are a good source of warmth and coziness, and people prefer to add them in their homes to contain heat. Owing to the popularity of carpets, they are readily available in the market in different styles and brands. People also make a good saving on the utility bills as they do not need excessive heating in the house with proper carpeting. Houses where there are young children and pets often prefer a carpet as it covers the hard floor and protects kids and pets from injuries. However, how do you keep an item of such high value in good condition? Simply by ensuring regular proper cleaning by professional carpet cleaners. Using the professional services of MyHome Carpet Cleaning Mount Eliza provides the right cleaning for your carpet. It is the cleverest way to protect your carpet investment. The MyHome specialised DRY-Touch cleaning methods keep your carpet new and full of colour. If you regularly use our services, then you will not need a new carpet anytime soon. In just one hour without using buckets of waters and harsh chemicals, we will clean and dry your carpet. We are not just saying that our services are best, we know it. If you are not satisfied with our services, we will give a complete rewash of your carpet for FREE! Cleaning your carpet is not a simple procedure, and you must make sure that you hire the services of specialised carpet cleaners. Old systems of cleaning will ruin your carpeting, and the smart approach will be to select the help of those who have skill in cleaning carpets using up-to-date techniques like us at MyHome Mount Eliza carpet cleaning. Give us a call on 13 22 31 and we will explain our process to you. We will also provide a free estimate, and online inquiries are also welcome.